The City of Cedar Hills appreciates responsible pet owners! 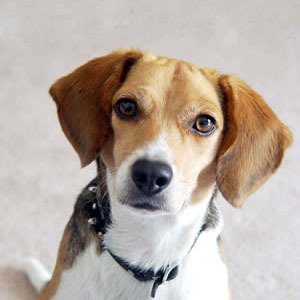 We depend on pet owners to keep their dogs properly vaccinated and licensed. Licensing for cats is currently not necessary. The dog owner is then given an identification tag, which is maintained in an animal identification report to assist police in quickly returning lost pets to their owners. The rabies tag that you received from your vet is not a license. City ordinance requires that all dogs be licensed. This also allows your pet to be returned safely to you in the event that it is lost. 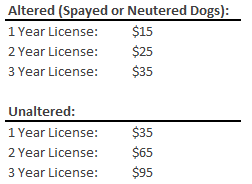 The City of Cedar Hills contracts with American Fork Police for animal control enforcement. Impounded animals are taken to the North Utah Valley Animal Shelter in Lindon. In short, licensing your dog saves you time, money, heartache, and is your pet’s ticket home.